Motown's first pop chart-topper was the work of five young ladies from suburban Inkster, Michigan who had never made a record prior to Please Mr. Postman. 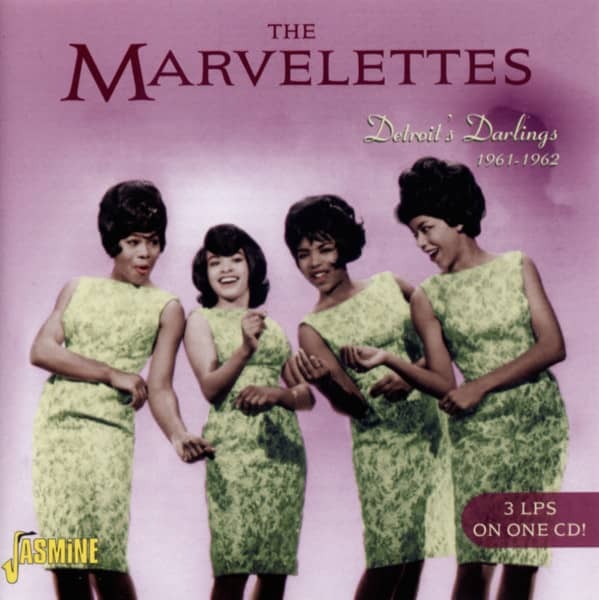 Even more remarkable: The Marvelettes came up with the eminently Twistable anthem themselves, although it underwent a lot of polishing by the Hitsville staff. "We came together in preparation for a school talent show," says Katherine Anderson Schaffner (born January 16, 1944 in Ann Arbor, Michigan), who sang soprano, as did Georgia Dobbins. Inkster native Georgeanna Tillman and Juanita Cowart were altos, as was primary lead Gladys Horton (born May 30, 1945 in Gainesville, Florida), the catalyst behind their formation. First prize was a Motown audition. They drolly called themselves The Casinyets. "We all just broke out laughing and said, 'Well, we can't sing yet!'" says Katherine. The quintet built their small repertoire around girl group hits of the day. "I know it was one by The Chantels and one by The Shirelles," she says. They only finished fourth, but two Inkster High teachers finagled a Motown audition for the girls anyway. "They thought that our presentation and performance was really good," says Anderson. The quintet passed their Motown audition with flying colors, but producers Brian Holland and Robert Bateman (Motown dubbed the duo 'Brianbert') asked them to come back with some original material. Dobbins got in touch with William Garrett, an Inkster songwriter. "A lot of his things were more on a blues format," says Katherine. "(Georgia) was able to find that particular song, 'Please Mr. Postman,' and change it from a blues kind of thing into what 'Please Mr. Postman' became." Dobbins then exited. "Georgia stepped out because of family commitments, and things that were going on with her personally," says Anderson. Gladys recruited Wanda Young, a recent grad born August 9, 1943 in Inkster, to replace her. Georgia taught Gladys the lead parts before she departed. Holland and Bateman made enough changes in Please Mr. Postman to merit sharing writer's credit. Though his name didn't adorn the single, Freddie Gorman, later a member of The Originals but then a mailman, now is listed as co-writer at BMI. "I was over there that day in my uniform, as usual," said the late Gorman. "'Freddie, come on over here! We need your help! You're a postman; you can help us with this!'" Billing the group as The Casinyets wouldn't work. "I've heard that they thought that we were really good, that we were marvelous," says Katherine. 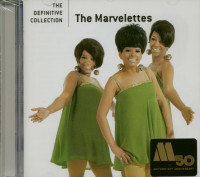 "I think from that point on, Berry Gordy said, 'Well, then we'll just name 'em The Marvelettes!'" 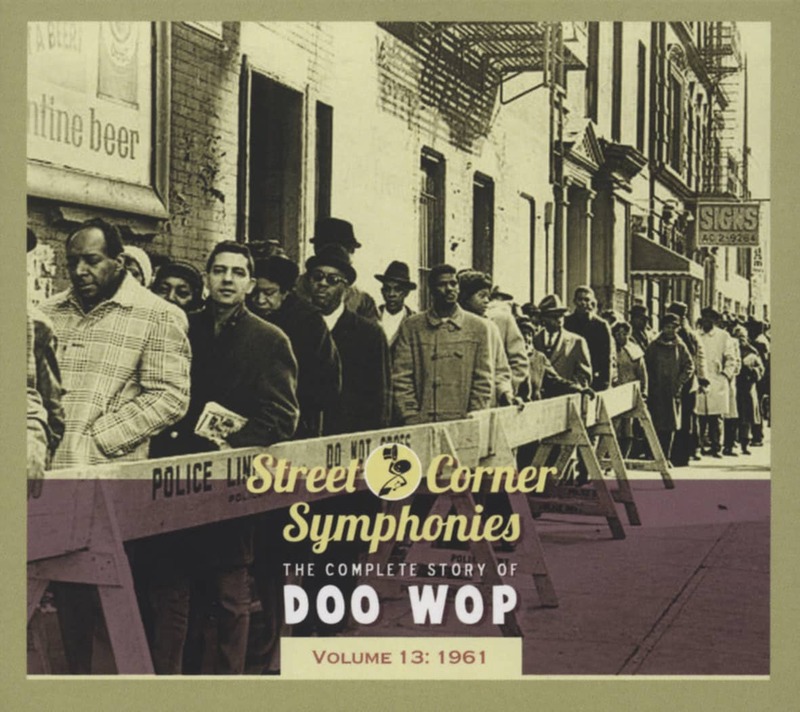 Recorded and released in August of 1961 with a Wanda-led So Long Baby the flip, Please Mr. Postman sat at the top of both the pop and R&B hit parades by December. 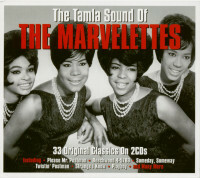 Motown had its first star girl group. Customer evaluation for "Detroit's Darlings 1961-62"